The Mermaid™ Monofin instantly transforms any swimmer into a mermaid. 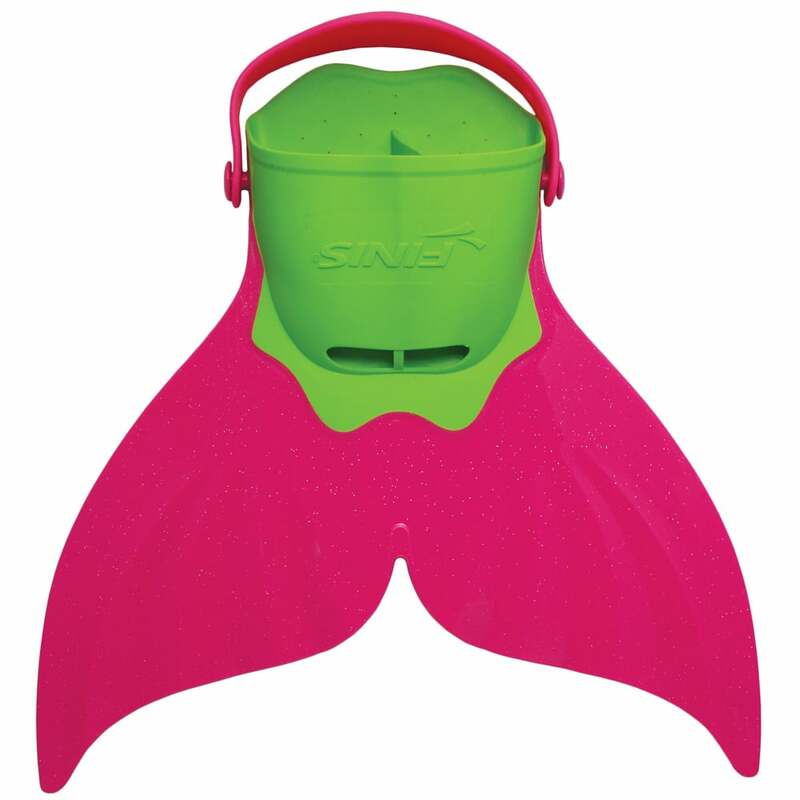 Inspired by the legendary tales and vibrant colors of the sea, the Mermaid™ Monofin encourages young explorers to experience the magic of swimming. Designed to activate both mind and body, the Mermaid™ Monofin teaches an equal use of up and down kicks − allowing swimmers to gracefully glide like real mermaids.